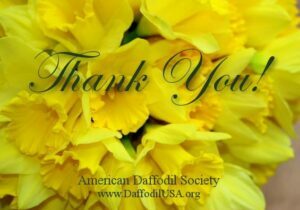 Pennsylvania Daffodil Growers South (PDGS) 1st Annual Show – Oregon Cedar ! ! ! a 1984 Registration, Island Hill was introduced by Ballydorn Bulb Farm, Northern Ireland. Nancy, this will be on the disc for you.